Bunny Token revolutionizes the adult industry with the creation of a blockchain powered payment system, which facilitates all types of adult businesses in a safe and reliable payment solution. The ecosystem guarantees safety and reduces rejections that people working in adult industry have to face when they want to make any financial transactions or open a new bank account. How to invest: Early adopters and initial investors who register during pre-ITS and ITS can exchange their cryptocurrency for Bunny tokens. 0.000100 ETH will buy 1 Bunny token. The price will increase by 1% per day. The Bunny token can be withdrawn from bunnytoken.com to a private wallet after purchase. Tokens, however, can only be transferred between wallets as soon as ITS period ends. Discount: For payments bigger than 1 ETH or 0.05 BTC you will receive 10% extra tokens. For payments bigger than 5 ETH or 0.3 BTC you will receive 20% extra tokens. For payments bigger than 10 ETH or 0.6 BTC you will receive 50% extra tokens. For payments bigger than 20 ETH or 1 BTC you will receive 75% extra tokens. For payments bigger than 50 ETH or 3 BTC you will receive 100% extra tokens. Eligibility: Minimum investment amount is 0.1 ETH or 0.009 BTC. Bunny will replace traditional online payment methods in the entertainment industries which charge high fees and block accounts of individuals and businesses and provide anonymous transactions for purchasing entertainment related content and products. With BunnyToken consumers will spend less and payees will make more. 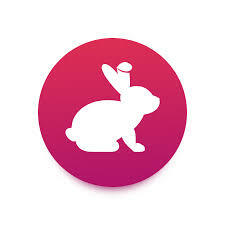 Customers for BunnyToken will be 1) adult content websites looking to provide easy, anyonymous transactions for customers and 2) individuals who want full access to a site's content without having to give up all their personal information. Users of this token will gain the anonymity that they've always wanted when it comes to purchasing or subscribing to adult content. Plus, it just makes the payment process faster and easier. BunnyToken seeks to improve a multi-billion dollar industry. They want to create a digital currency which will unify all sectors of the adult industry making financial transactions safe, less costly and seamless. Website and whitepaper are top notch. Beta version expected to launch in Q4 of 2018. The project is VC backed. Funds will be distributed among sectors to ensure the growth of the company and benefit investors. 70 % during token sales, 15% for the company, 7% for the team which is locked until 2019, 5% for private presale, and 3% bounty programs. 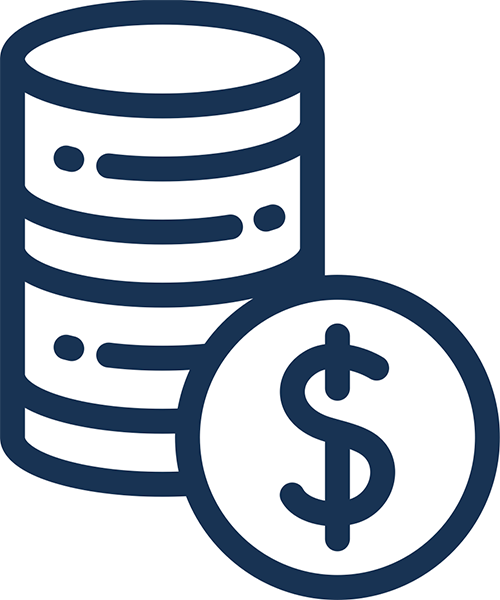 Funds will be allocated as follows: software development 30%, business development 25%, marketing 35%, and operational costs 10%. The MVP shows the payment process in a real life setting showcasing how the customer will make a purchase using BunnyToken and a demo of the CRM which will be used by businesses to manage their activities. Project certainly requires a token because it will be used for all transactions when paying for premium services or content offered by the adult websites. Token adds a ton of value for the project. It's at the core of their operations and provides one of the best perks for users... complete anonymity. Based on Ethereum's decentralized platform. Total supply: 1 billion tokens. No tokens will be issued following the ICO. BunnyToken has already signed up with more than a dozen different partners with adult content on their websites. Lots of buzz for BunnyToken. Featured ICO on a variety of sites including Cointelegraph, Bitcoin.com, and ICO Watchlist.